For decades, Pact has been internationally regarded for its innovative capacity development approaches that help communities gain self-reliance and resilience. Pact’s work in Malawi is based on that tradition. Our Fisheries Integration of Society and Habitats, or FISH, project is increasing social, ecological, and economic resilience to climate change and improving biodiversity conservation through sustainable fisheries co-management. 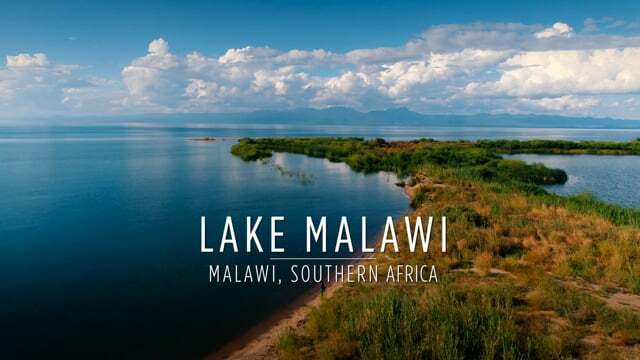 The project's Pact-led consortium is enabling communities and local government to protect four of Malawi’s main lakes, which contribute significantly to the health of the country and its people. 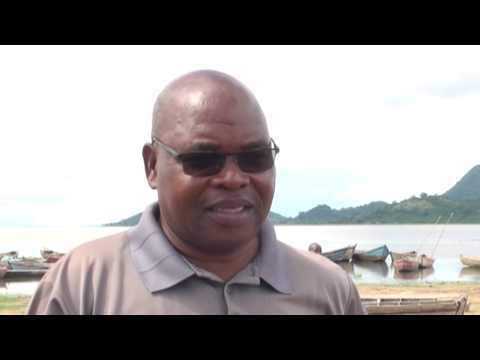 By building local capacity, FISH is creating lasting change in the management of Malawi’s fisheries. Pact is also making a significant difference in people’s health in Malawi. 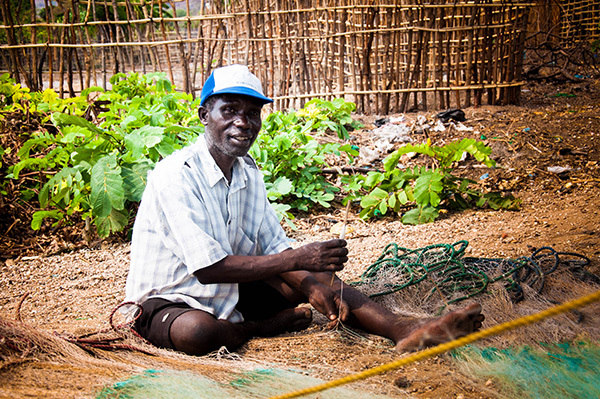 Our DREAMS project is working specifically to reduce HIV in fishing communities. Pact is also strengthening health systems and local health organizations and supporting Malawi's Ministry of Health and private service providers to improve modern family planning and reproductive health and rights services.